Think “A Man Called Ove,” Fredrik Backman’s bittersweet novel about a lonely man who tries repeatedly and unsuccessfully to commit suicide but ultimately finds meaning in life by helping others. Water down Ove-- take away his rage against injustice and dilute his frustration with modern technology. Make him 85 instead of 59-going-on-80. Preserve the pet cat, the needy neighbor, and the enduring love for his deceased wife. 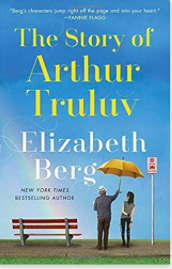 What you get is the protagonist of Elizabeth Berg’s new novel, “The Story of Arthur Truluv.” The book is a sentimental portrait of another octogenarian, Arthur Moses, nicknamed “Truluv” by the lost teenager he befriends because of his devotion to his wife, whose grave he visits daily. It’s high time we had more fictional treatments of older people, so I’m happy we have another contribution to the genre. And Truluv is an endearing old fellow with a big heart—albeit one apparently affected by heart failure. He, unlike Ove, is a glass-half-full sort of a fellow, whereas Ove, at least until the end of his story, is a glass-with-a-hole-in-it sort of a guy. While I appreciate that Berg does not completely sugar coat old age, giving both Arthur and his neighbor Lucille an assortment of maladies and expeditiously killing off Lucille’s elderly boyfriend with a massive heart attack, Arthur is so nice that he’s a bit hard to take. His teenaged friend Maddy, pregnant and estranged from her father, needs both a job and a place to stay? No problem, Arthur lets her move in and serve as his housekeeper. The irksome woman across the street, whose main virtue is her baking skill, decides she’d like to move in, too? Fine, she can do the cooking. Maddy hasn’t seen her father in months and secretly would like to reconcile with him before she gives birth? Arthur intuits what’s going on and invites him for Thanksgiving dinner. I’m a pushover for over-the-top amazing octogenarians, so I confess I enjoyed reading this book. It’s short—222 small pages, peppered with dialogue—so I only had to devote a few hours of my life to this endeavor. Maybe I would have liked it more if I hadn’t recently read “A Man Called Ove,” a tragicomic masterpiece with a protagonist who seems old even if he isn’t, a NY Times bestseller that has been translated into 43 languages. 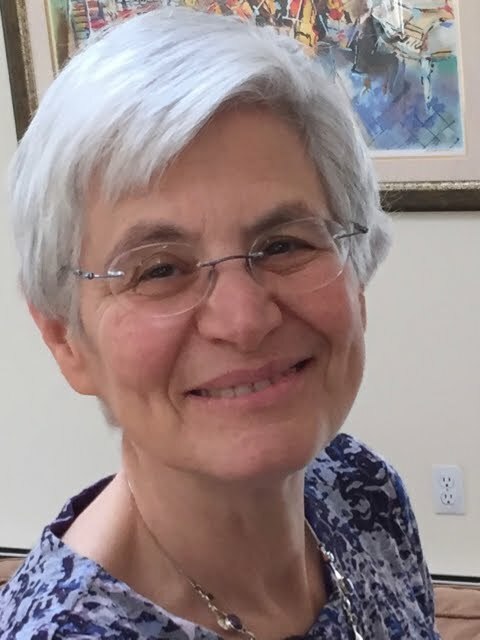 But maybe Elizabeth Berg will next turn her talents to writing about an octogenarian who is frail but who nonetheless finds meaning in life. Now that would be a major contribution to the literature on aging.